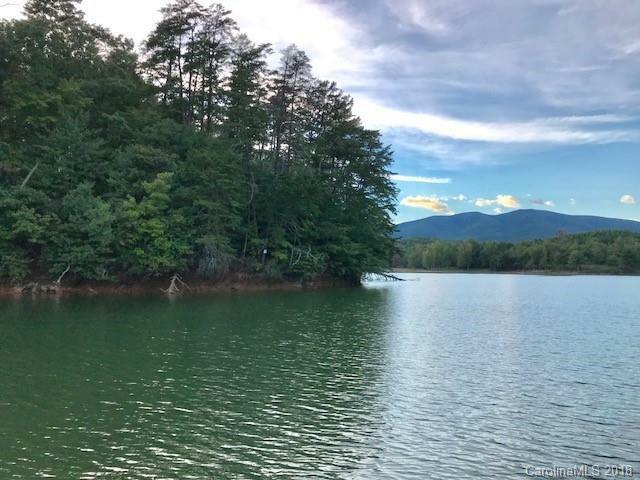 Beautiful Point lot in The Peninsula on Lake James with beautiful lake and mountain views. 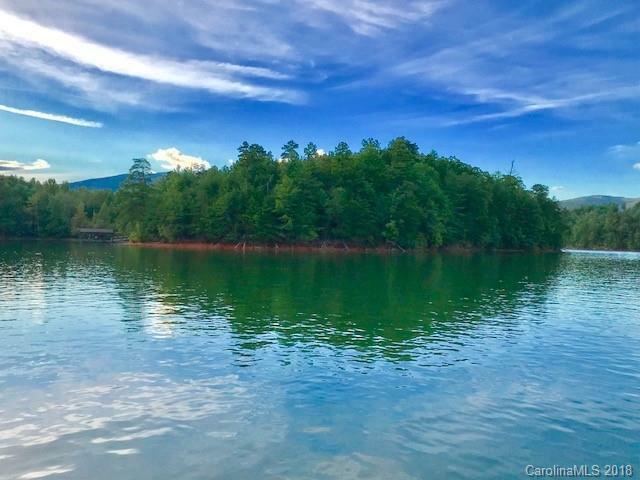 There is a level building site perfect for a walk out basement leading to the shoreline where you can build your private dock. Community water is available, septic needed. 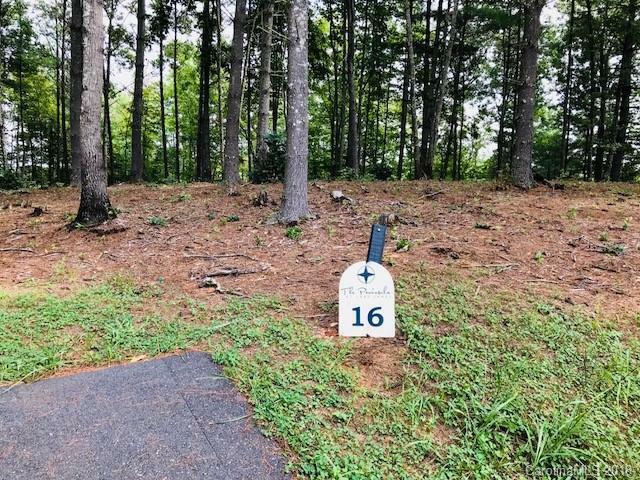 The Peninsula is a new community on the north side of Lake James featuring low HOA's, underground utilities, paved streets, neighborhood pavilion, infinity pool, and community day dock. 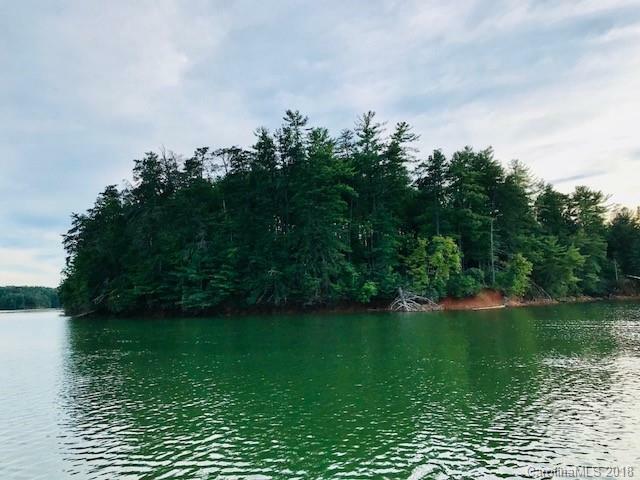 Close to Bear Creek Marina and minutes to the Lake James State Park, and close to Marion for dining and shopping.